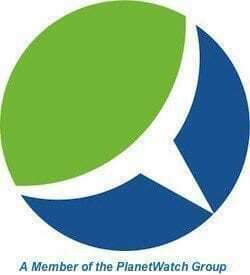 Today is World Environment Day, or WED. Every June 5th WED serves as a platform for the United Nations Environmental Programme to focus world attention on humanity’s relationship with our environment. Every day, as sunrise moves across the Earth, 7 billion people awake to face another day. For many of those 7 billion, just finding enough clean water and food for their families is the task of the day, every day, day in and day out. For them, their relationship to their environment is urgent and palpable. Often it is a struggle just to survive. Abject poverty still burdens much of the global population, with 17 percent living on no more than $1.25 per day (as of 2011). The good news is that since 1990 this level of extreme poverty has declined from 43 percent. As the developing world lifts itself out of poverty, the goal for many is to model the affluence of the developed world. And what of this affluence that so many of us enjoy? Undoubtedly it has brought a better life. At no other time in history have such a large proportion of the world’s human population lived a more abundant, healthy and comfortable lifestyle. But if people struggle against the realities of nature in one end of the economic spectrum – living on the edge of survival, vulnerable to the vagaries of nature and a changing climate, what of us at the other end, awash in a world driven by the illusion of endless growth and consumerism? Studies show that money does, in fact, buy happiness, but only to a point. And the consumerist approach to acquiring more material possessions, the latest gadget, the biggest house, the fastest car is akin to taking a drug to get high. Any positive effects are fleeting, followed by a desire for more in an endless chase for that transitory feeling of satisfaction. But it isn’t real. 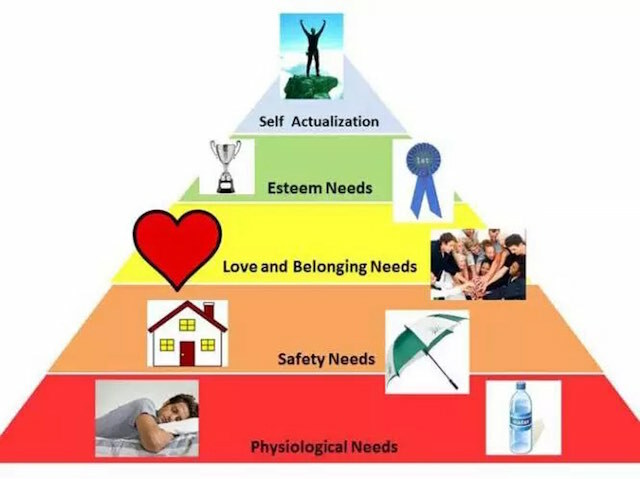 As Maslow’s Hierarchy of Needs shows, once our basic material and physiological needs are met, we are freed to a higher pursuit of human fulfillment. We are allowed to become our highest and best selfs. But this pursuit is often thwarted by a materialistic, consumerist mindset. We consume more and achieve less, at least less of what becomes truly important once our bellies are full and we can lay our head down at night in comfort and safety. Affluence feeds our basic needs, but taken to extremes it can also disconnect us from the fundamental nature of our existence. To the very connection we have to nature and to the environment in which we all must depend, not only for survival, but for fulfillment. The more disconnected we become from nature, the more prone we are to depression and mental illness. Many – most – don’t consider themselves “environmentalists.” But we all live one day to the next dependent on the services the natural environment provides. Many consider it hubris to think humans can have much impact on such a large and apparently resilient planet. But perhaps the hubris lies in ignoring the exponential growth in both human population, habitat loss and resource extraction in such a relatively short span of time. Still others lament our inability to change our destructive course, giving in to despair and inaction. But giving in is giving up. And there is too much at stake to give up hope, to give up on our personal and collective dreams of a better life, a meaningful life, a just society and the prospect of all this for future generations. To each individual there is an inseparable bond to the greater whole. Let us, then, reconsider our relationship with nature, what it means to be human and how we can all better define, pursue and achieve our aspirations.